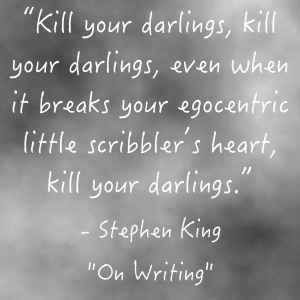 June 2014 – Jack Campbell Jr.
As far as writing advice goes, “Kill your darlings” (and its variants) is one of the classics. It’s been attributed to Ginsberg, Chekov, Wilde, Faulkner…Stephen King swears by it in On Writing, and according to an article on Slate, it was originated by Arthur Quiller-Couch’s 1914 Cambridge lecture. I’ve seen similar quotes attributed to a variety of writers. You hear it in interviews, see it in books, and try to practice it in workshops. It’s never quit that easy, is it? Every once in awhile, you need a reminder that as brilliant as you think you are, the story decides what is necessary and what is showing off. I just received that reminder. For pretty much the entire time that I’ve been writing, I’ve been experimenting with a parallel narrative structure. I stage two events, one present and one past, and develop them both with parallel arcs. The idea is that they climax at the same time and shed light upon each other. It’s a technique that works in film. 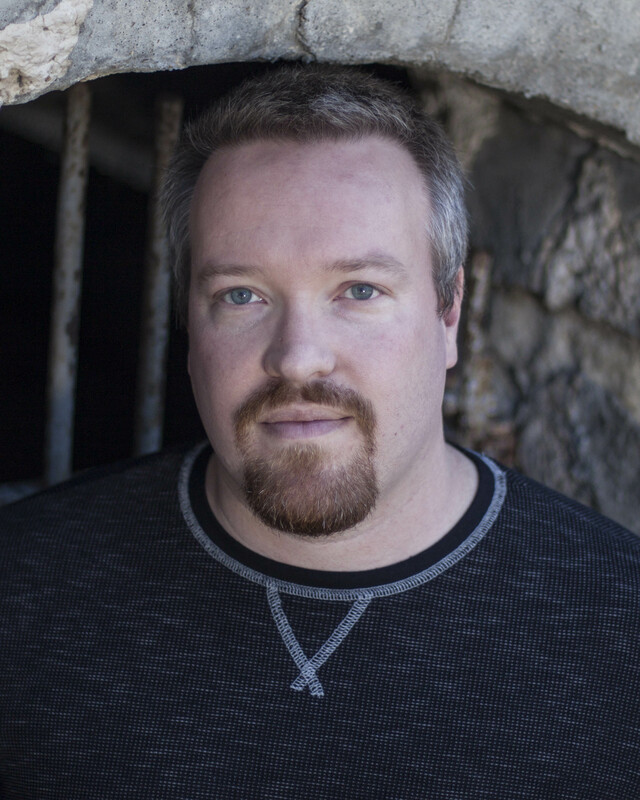 Being that I started my writing career as a screenwriter, I thought it would be a fun structure for fiction. During my first fiction writing class, I read Tobias Wolfe’s wonderful story “Bullet in the Brain.” WSU has a copy of it here. It mirrored the sort of structure that I wanted to exploit, although truth be told, its much simpler structurally than the montage type structure I wanted to use. The story essentially takes place while a bullet passes through the protagonist’s brain. I’ve written several stories using the technique. Some have worked. Some haven’t. “A Burial” was one that I thought worked. It appeared at The Confabulator Cafe and people seemed to like it. Then I submitted it to a literary journal. An editor liked the story but didn’t like the fluctuations between present and past. I had my girlfriend, who is a freelance editor, read it. She said, nicely, that the changes made her dizzy. In the name of rewriting, I went back to the keyboard and untangled the narrative into a more traditional straightforward structure. BANG! A bullet went through the brain of my structural darling. What’s more, the change mean that my first line needed scrapped. I am all about first lines. They are the basis of my stories. The entire thing sits upon their foundation. My first line: brutal, powerful, and provocative in my mind, had to go. BANG! Another bullet. Another casualty. My second darling fell. One by one the casualties amassed as I dramatically changed the story structure. When the smoke cleared and the losses could be counted, I found that the reaping had made the story better. The final story was purchased and will appear in Page and Spine literary journal on an unknown date. I’ve preached killing your darlings countless times in workshops. It’s a lesson I should have remembered when rewriting my own story. Sometimes, though, you need that little reminder. The story works much better, my darlings be damned. One of these days, though, I will make that parallel structure work. Sara and I have been talking about going to a writer’s retreat for quite awhile now. It would be fun to take a vacation and get some writing done at the same time. Despite the solitary nature of the work, writing is really a social craft. You learn a lot just from being around other writers, and networking is always fun. 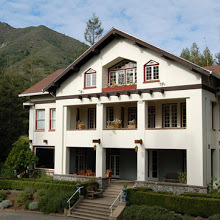 Surfing the internet, we came across the Haunted Mansion Writer’s Retreat in northern California. It seemed right up our alley. Plus, we have been known to drink wine on occasion, and we will be right around the corner from Napa Valley. We’ve been talking about it for several months. It’s hard to plan things that far out in advance with my schedule the way it is, but the weekend appears to be open, and after months of talking, we’ve finally registered. 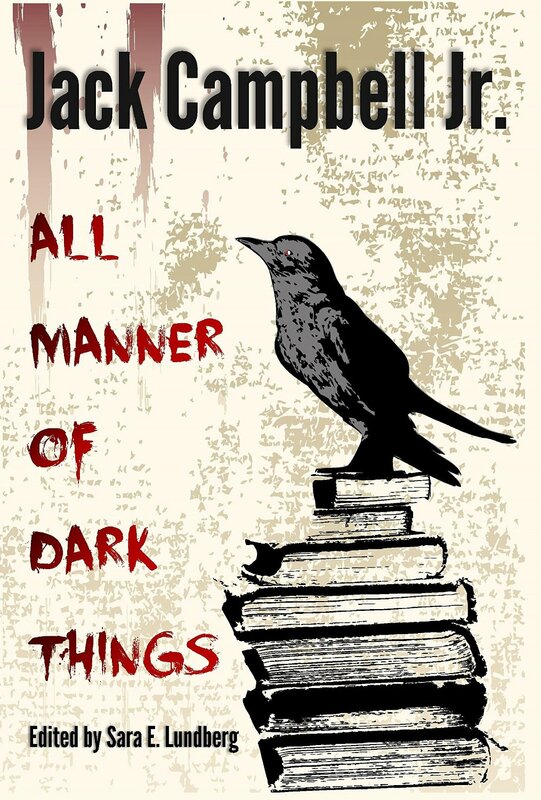 In 2015, Sara and I will be heading out to northern California for a long weekend of writing with some really quality horror writers, such as the hostess Rain Graves, Mercedes Yardley, S. G. Brown, Rena Mason, and a bunch of others. Around thirty, in total. At night, we can hunt ghosts with the Ghost Girls investigation team. There have been two retreat anthologies put together in the past. The year two anthology is reviewed this month in Cemetery Dance magazine. You can find the anthologies on Amazon at the links below. I am extremely excited to get out to the gorgeous setting, write some horror, hunt some ghosts, drink some wine, and come back with a new experience. I can’t wait. Now I just need to make it to a retreat at the Stanley Hotel, which inspired The Shining. I’m working on some re-writes and have been getting short stories out to various publishers. Now that I am wrapping up my Master’s degree it is time get back in the saddle and some more stuff published. It has been too long since I’ve gotten to share publishing news with all of you. As always, thanks for all of your support.